Talk about a "before shot," eh? We have been redoing our kitchen for a year now for a while now, and it's about time we got around to blogging it! The finished kitchen will be posted in 2 weeks. 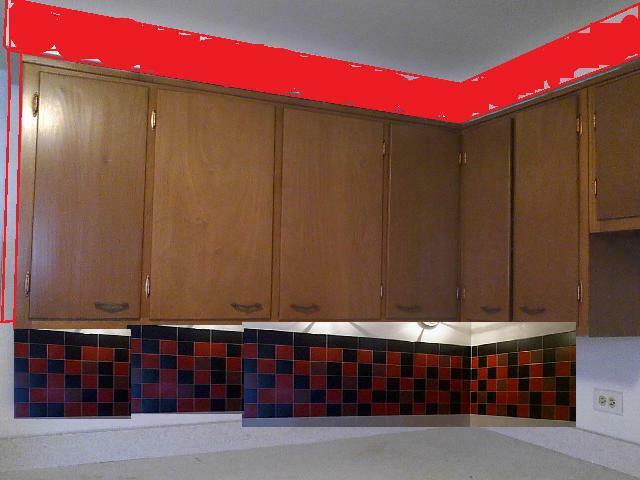 We told you how our kitchen looks like a banana split. 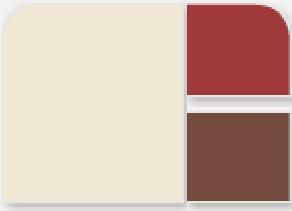 These are the paint colors. 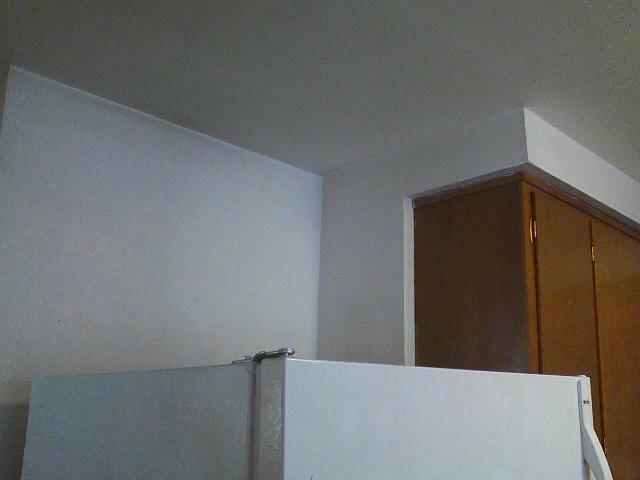 I never thought I would paint my kitchen those colors. and find myself with 2 wonderful step-sons. So now my life is filled with laughter & teenagers. Why would we re-do our kitchen into a Jimmy John's? I guess it would help to know a bit about us. So much that we had our wedding rehearsal catered by Jimmy John's. Well, we didn't really have a wedding rehearsal. We had a Game Night. We booked a small rustic hotel in the woods and invited our friends to bring their favorite board games. (Did I mention it was a very small hotel? Only 9 rooms. Two levels - huge front porches.) We had a smorgasbord of Jimmy John's sammies and lots of pickles to eat while we played games. It was a hit. 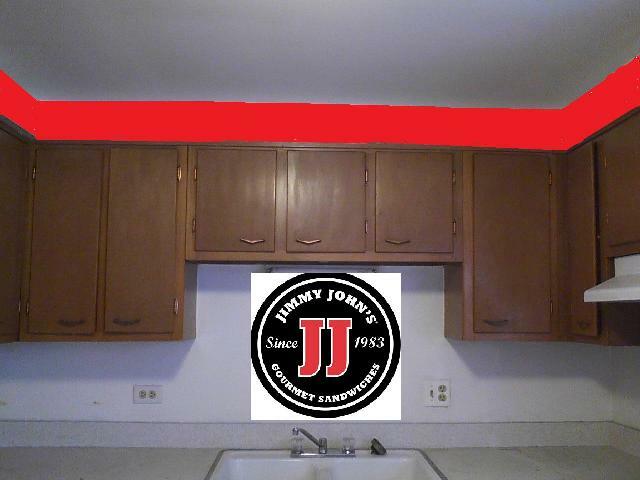 You get the picture - we love JJ's. Isn't that a great front porch for a rustic hotel? Next, you should know that our family values fun. Rip roaring, laugh till your orange crush comes out of your nose, fun. Some would call us silly. Some (I'm sure) call us crazy. So, I grabbed a camera and took some pictures to see if what we had in mind might work. Here were our rough ideas. Some things turned out exactly as planned. Some morphed a bit as it went along. We hoped for something front and center to do JJ's proud. We weren't sure how we would pull off the tile. it's labor intensive - and it would be a (fairly) permanent upgrade. 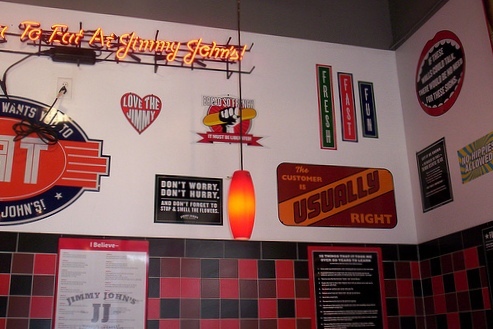 We wanted Jimmy John's style signs to bring lightheartedness. 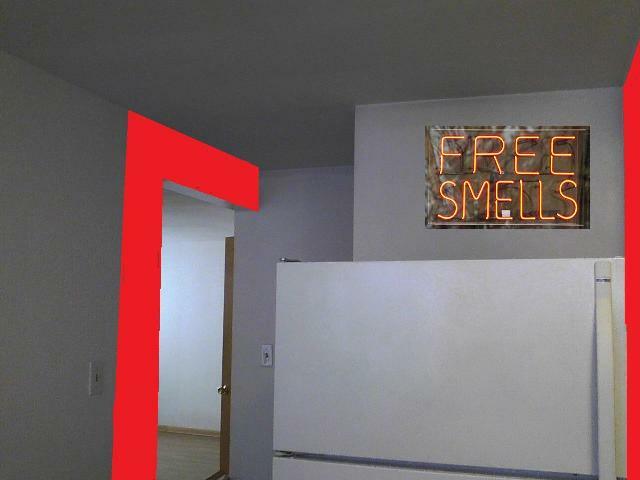 Red would be a bold choice and bring energy. (But, would it be too overpowering? The JJ's signs have such color. 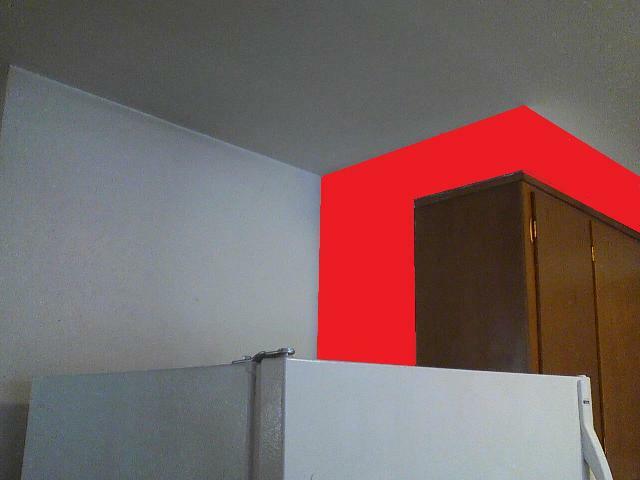 Maybe we could give them a big red backdrop? Make the signs - pop? Oh my! That's really red! 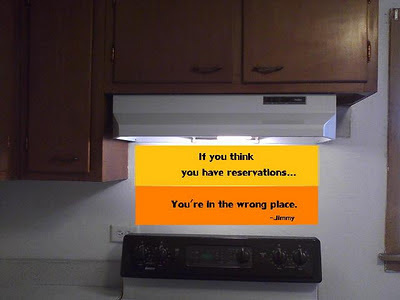 Those were our plans - along with incorporating lots of stainless steel like the JJ's stores have. Oh, and we had pretty much zero dollars to work with. Easy, right? We are 99 percent done! We will be blogging the progress over the next two weeks. We'll be revealing our finished kitchen on the January 31st. A big thank you to a few people. 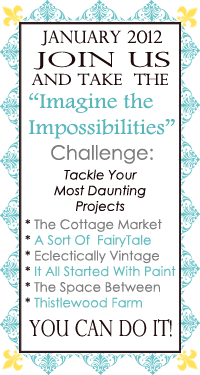 First, Donna of Funky Junk Interiors has challenged her readers to finish a room and make it Picture Perfect. She'll be hosting a series of linky parties so readers can show off their finished projects. The first party will be on the 31st. Also, a big "thanks for the encouragement" goes to a group of ladies who is hosting Imagine the Possibilities Challenge. They formed this awesome group and encouraged others to follow suit. I'll be linking up there, too. The before pics are from a second kitchen we have, identical footprint, also in need of overhaul. 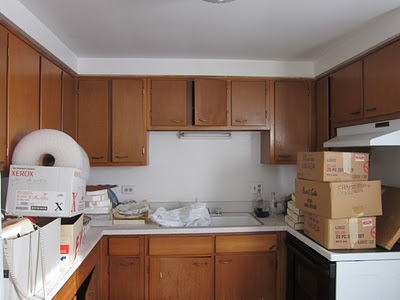 Our kitchen was in a similar condition. Worse, actually. You can see some yucky before shots of our half done greenish-bleck colored walls in our 15 minutes to homemade donuts post. Part 1- The Why. You are Here! Part 2 - The How. Do you WANT to see our finished project? Did anyone actually get to the bottom of this post?